Membership Committee: shall be responsible for recruiting members, maintaining members, maintaining a current mailing list of members, recommending the dues structure changes and other activities that will enhance the membership of the organization. Fundraising Committee: shall be responsible for raising funds for the Association to help defray costs and expenses for different functions. Public Relations and Social-Cultural Committee: shall organize and conduct publicity activities related to promoting Association events, plan and direct social and cultural events and promote the culture of the Virgin Islands, notify members of meetings and act as consultant to other standing committees regarding the promotion and publication of the Association’s activities. Legislative and By-Laws Committee: shall monitor major legislative developments affecting the Virgin Islands, conduct research on alternatives for the effective resolution of problems, communicate research findings to the members, and make recommendations for appropriate actions; and shall meet as needed to consider recommended changes to the By-Laws and Standard Operating Procedures. Election and Nominating Committee: A three (3) member committee selected by the Committee Chair shall establish a slate of candidates, review credentials of candidates, and submit the slate to the membership at least thirty (30) days prior to elections. The Board may vote for a shorter notice period when circumstances and practicality necessitates. The Committee is responsible for ascertaining that potential candidates are aware of the duties and responsibilities of the office that they are seeking and agree to serve for at least one (1) year if elected. This Committee shall also be responsible for conducting the election of officers and shall be responsible for assuring the integrity of the ballots and the tallying of the election results. Scholarship Committee: shall be responsible for coordinating the annual Robert Finch Memorial Scholarship awards to include establishing the award criteria and deadlines, award amounts and application process; publicizing and reviewing applications based on set criteria and selecting finalists for presentation to the VIA Board and the membership. Cherry Blossom Committee: shall be responsible for coordinating all activities dealing with the Cherry Blossom Festival. 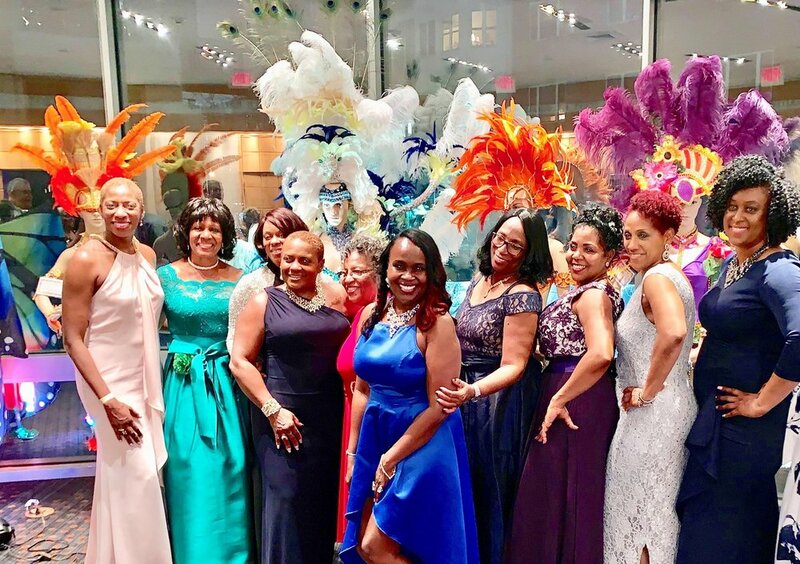 It will determine the selection criteria for the Virgin Islands Cherry Blossom Princess and represent the Virgin Islands Association at the various Cherry Blossom events.